"I have a family here on earth. They are so good to me. 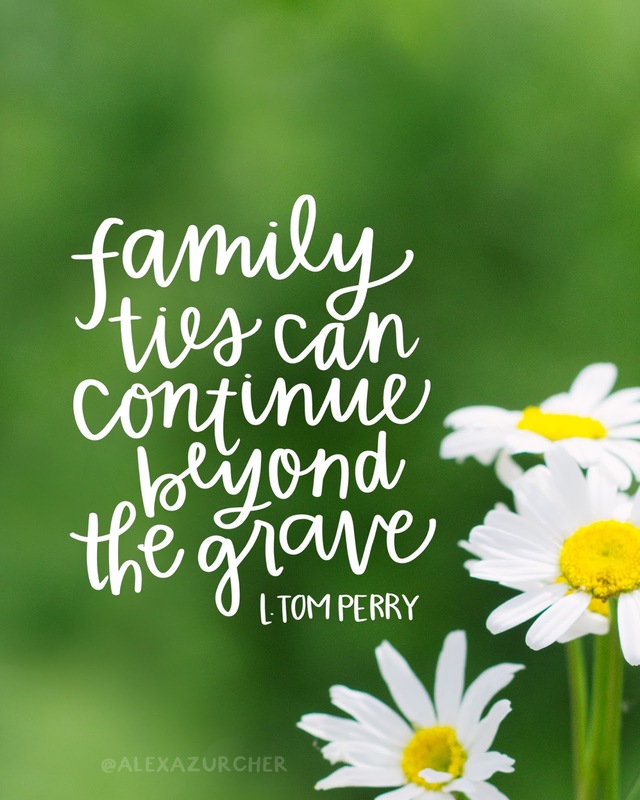 Families can be together forever Through Heavenly Father's plan. I always want to be with my own family, And the Lord has shown me how I can..."